Welcome to Social Media Rescue! Hello! Thank you for being curious. Social Media Rescue is a unique concept in media services for small businesses and entrepreneurs. At SMR, we use creativity, humor, positivity and fun to infuse lovable qualities into smart social & new media marketing strategies. That sounds pretty darn cool! 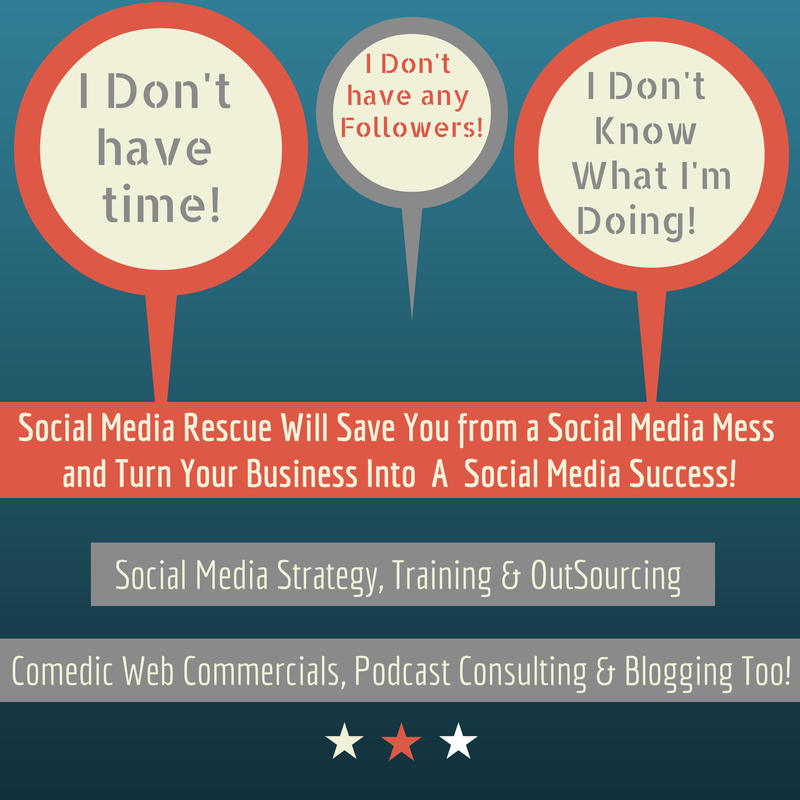 Let Social Media Rescue come to your rescue and breathe new life into your online presence! Breathe! My name is Jennifer Crawford and I’m the CIC (Chick in Charge) at Social Media Rescue. I’ve been a serial entrepreneur for over 25 years in service, food and retail spaces. I started my first business when I was 19 years old with $75. That business turned into a company employing 80 people and grossing over a million dollars a year. I’ve experienced successes and failures along the way and Social Media Rescue is my way of sharing what I’ve learned from those experiences. I am passionate about being an entrepreneur and helping others find their personal path to success. The like button isn’t loading but I like this page and the post about turn-offs on Twitter!